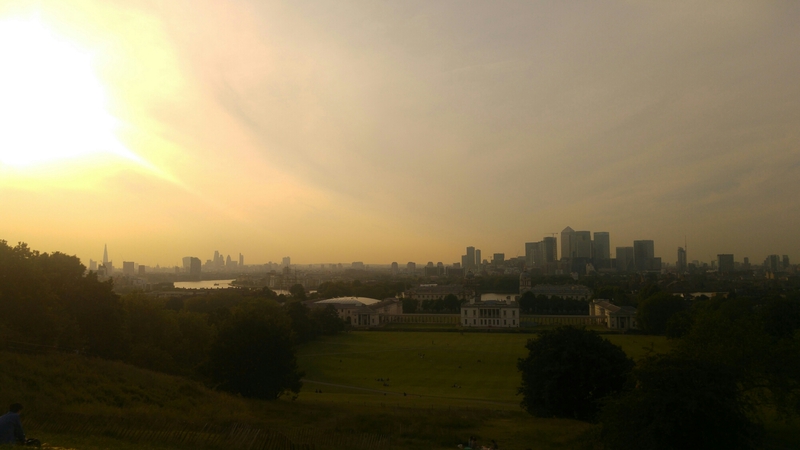 After work, I cycled 15 miles to Greenwich to watch the sunset. It was a great cycle there, I averaged at 14 mph overall, 17mph for a couple miles of it! I love this city and it’s incredible views. After another 6 miles to home, Nic and I made more homemade pizza! Top notch day.